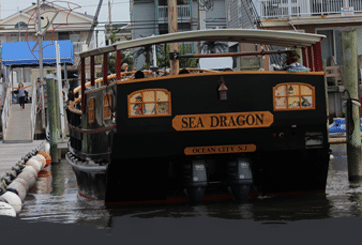 If you are searching for a unique gift idea, why not bestow your friend or family with a gift certificate to come aboard Ocean City’s genuine Pirate Voyages tour? 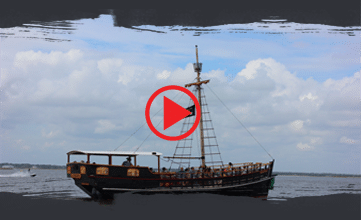 Few gifts bring as much fun or meaning as a realistic pirate adventure and you can be sure that the kids will never forget their experience while on board. 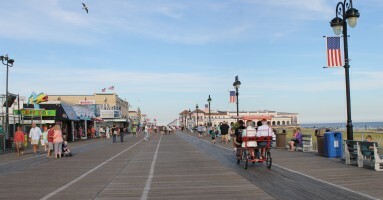 Gift certificates can be used Memorial Day Weekend through Labor Day Weekend.